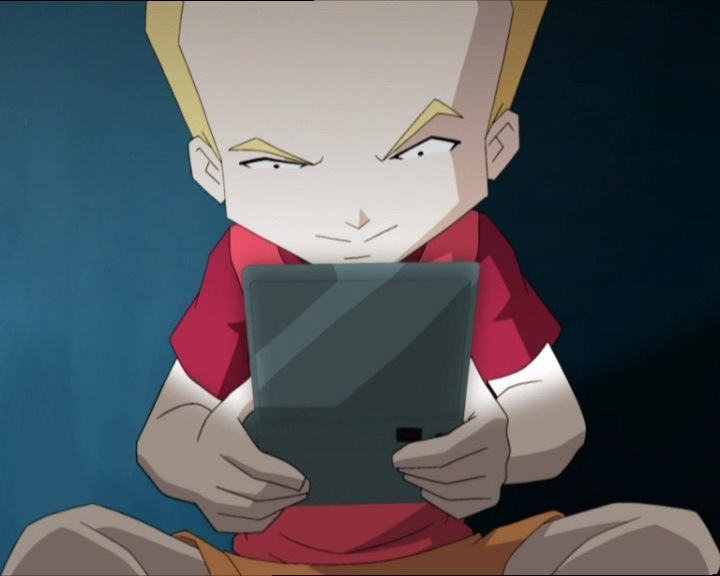 The Lyoko Warriors return to the Digital Sea on another mission, this time to explore a new virtual world that Xana seems to have created based on Lyoko. This could go more smoothly if Odd and Aelita weren’t constantly arguing with each other (each blaming the other for being sent to detention together by Headmaster Delmas) or if Hervé and Nicolas hadn’t accidentally seen our heroes entering the factory. 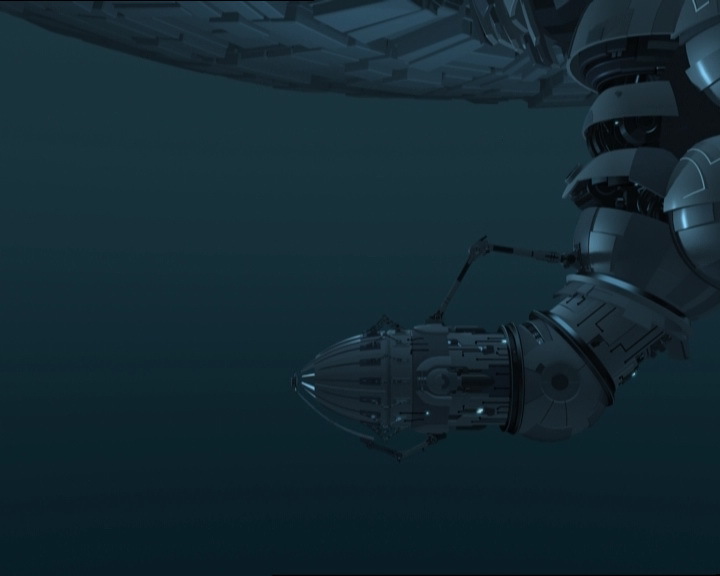 A number of allusions in this episode are linked to episode 71 “Maiden Voyage”… For a better understanding, it’s preferable to have seen or read about this episode. It’s night time at Kadic. However, one light is still shining through the dormitory windows. For once it’s not through Jeremy’s window, but Odd’s, a profoundly bright light from his GameBoy Advance SP during a game of Galactic Battle. Ulrich is woken by the noise and distracts Odd, who loses the final level. Determined, he starts again, while Ulrich collapses, desperate for sleep! The next morning, the heroes are in sport clothing and go to wake Odd up. It’s impossible to get the crazy gamer out of bed, he stays in his room and trusts Aelita with the delicate task of finding an excuse to tell Jim. Jim calls the roll, and when he calls Odd, Aelita explains that he felt sick and went to the infirmary. Jim sees nothing wrong with that, and while Nicolas is snubbed by Naomi when he proposes a “fantastic and breathtaking experience together in the moonlight tonight”, the teacher begins a demonstration on long jump. Injuring himself on the landing mat, he grimaces as the students laugh. Hurt by what he calls an “occupational hazard”, he goes to the infirmary and discovers the trick: Odd never went there. Odd is actually still sleeping. He’s woken, in a fashion quite brutal for his groggy state, by Jim and the principal. He finds himself in Mr Delmas’ office with Aelita. The two teens cop four hours of detention for what they did. While leaving, Odd reprimands Aelita for not finding a more convincing excuse. Aelita reacts badly, calling Odd selfish. Nicolas then proposes Aelita join him on a famous “fantastic and breathtaking experience together in the moonlight tonight”. Odd mocks Nicolas, however, Aelita seizes the opportunity and pretends to be delighted by the offer. She smirks at Odd and walks away. In the cafeteria, the atmosphere is electric. Odd and Aelita are in the middle of a cold war. The three other friends are left out of it all and agree that, so that XANA doesn’t gain much of an advantage, they will go on a mission that night to explore the Replika they found during their maiden voyage in the Skid! Odd and Aelita continue their quarrel and the girl takes a moment to apologise to Nicolas… Study, she lies! Nicolas then proposes Herb join him instead, and he accepts! The acne-covered teen finds out however that Nicolas’ “fantastic and breathtaking experience” is simply night time fishing. The two friends throw their hooks into the water by the factory. When the heroes enter the building, Herb and Nicolas hear Odd and Aelita throwing insults at each other… They then decide to enter the factory to find out what’s going on. They find the place very gloomy, but explore nonetheless. Herb panics from vertigo while coming down the rope and obliges Nicolas to come up and help him. 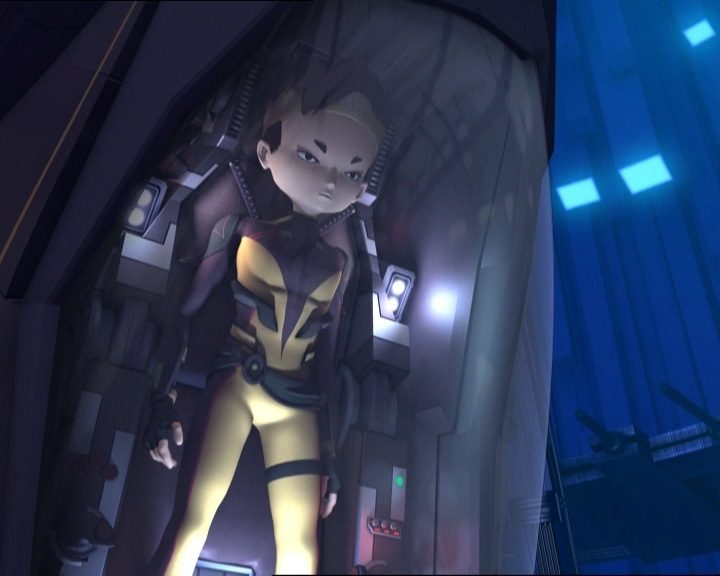 During this waste of time, the Lyoko Warriors enter their submarine, diving into the network and taking a digital tunnel to the Replika. Jeremy and Aelita hack the door, opening it. Sissi’s two cronies are now in the factory. Herb refuses to use the lift, believing it will fall with them inside. The two teens then go to the assembly room where Nicolas finds a door to the lab… Making a hellish din, they approach the ladder that will lead them to the entrance, convinced they will find out the discovery of the century about Aelita and Odd. 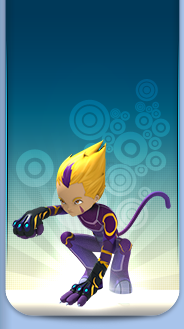 The Lyoko Warriors themselves are making discoveries too… The Replika is a sort of mini Lyoko. It only contains one Sector: the Forest. They need to explore it. Ulrich and Yumi, sick and tired of the insults constantly being thrown by the catboy and Lyoko’s princess, leave to explore together on the Overwing and Overbike. As soon as they leave, two Megatanks arrive and take Odd and Aelita by surprise. Warned by Jeremy, the warriors of the virtual world dodge their powerful shots, however the Skidbladnir is hit. Jeremy doesn’t he a choice, he reroutes energy from the Supercomputer to reinforce the shields. On Earth, the boy realises soon after that a second surprise has occurred: he sees Herb and Nicolas on the surveillance cameras. Unfortunately, due to part of the Supercomputer’s energy being used up, it’s impossible to launch a Return to the Past. The brainiac must therefore improvise. He leaves via the lift, making a noise in the assembly room to get Nicolas and Herb’s attention. The trick works, they move away from the lab and follow after Jeremy. In the dark and distance, Nicolas mistakes him for Odd. 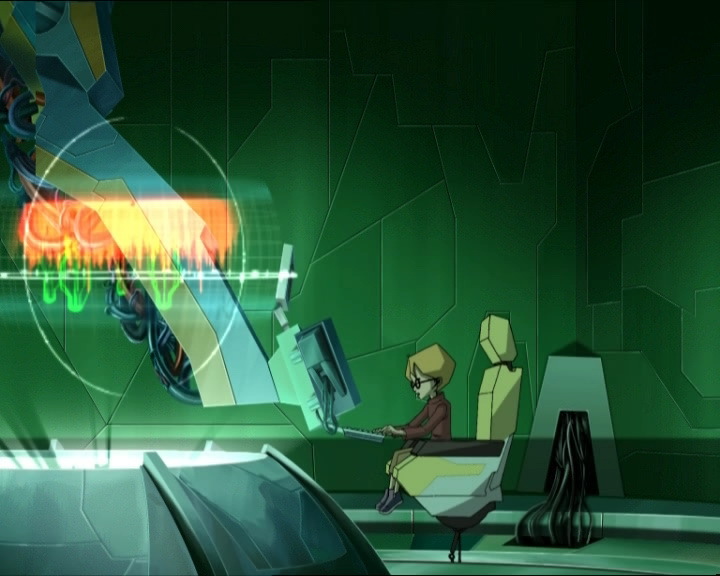 On Lyoko, Aelita uses her Creativity to raise a powerful shield barrier. Odd congratulates her initiative: the monsters’ lasers don’t have much effect on the shield. Far off on the Replika, warned by Jeremy before he left the lab, Ulrich and Yumi make a U-turn to return and protect the Skid! Their presence turns out to be very helpful, as William arrives in front of the barrier in the form of smoke. Helped by the Megatanks, his powerful weapon takes down the wall Aelita created. Hope is not lost yet. While Odd sends a laser arrow into William’s shoulder, Aelita devirtualises a Megatank. One small worry: Odd’s laser arrow reserve is depleted and nobody is in the lab to reload him. The catboy has trouble dodging William’s attacks. A swing of his sword makes contact and throws him to the edge of the platform above the Digital Sea. William then finishes the job with a violent kick. Aelita, stuck in her fight against the second Megatank, has just enough time to send an energy field at the catboy to devirtualise him. 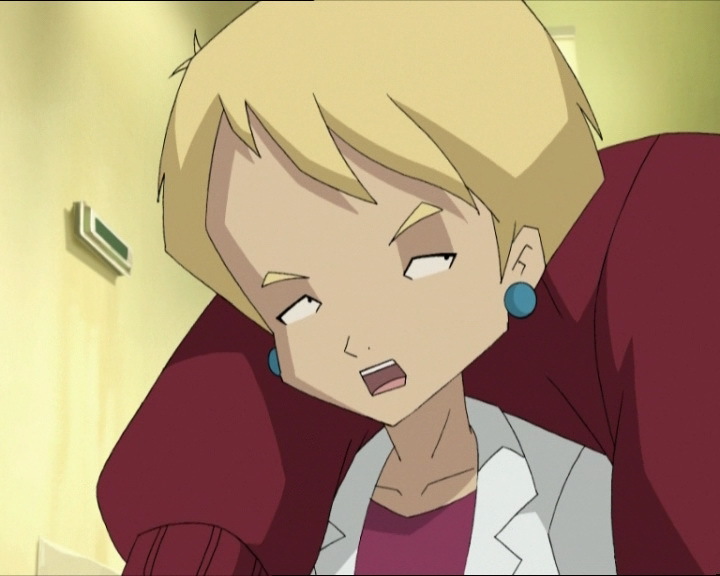 Aelita is alone on Lyoko… William approaches her threateningly, flanked by a Megatank. He easily dodges one of Aelita’s energy fields. He then holds a hand out towards the girl, but a fan slices his wrist. Yumi has arrived. Ulrich follows her and sends his Overbike into the Megatank, pushing it into the Digital Sea. Alone against three angry Lyoko Warriors, the XANA Warrior surrenders and flees as Supersmoke. All that’s left to do is take care of Herb and Nicolas. Odd, brought up-to-date about the two rats, says he has an idea. But he’ll need Aelita: Ulrich devirtualises her. 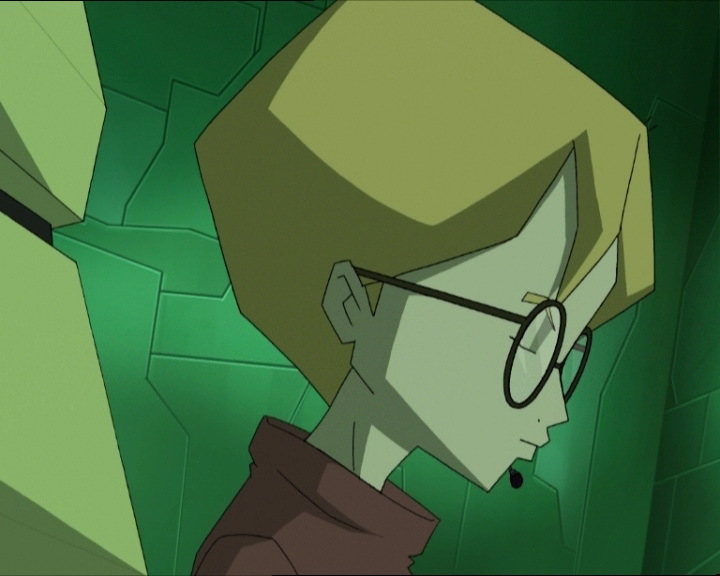 While the two final Lyoko Warriors come back to Lyoko on board the Skid, guided by Jeremy, Odd reveals his plan to Aelita in the scanner room. She asks how he dare suggest something like that after their fight, but ends up accepting in the end. Nicolas cries victory when the lift returns to the ground floor. 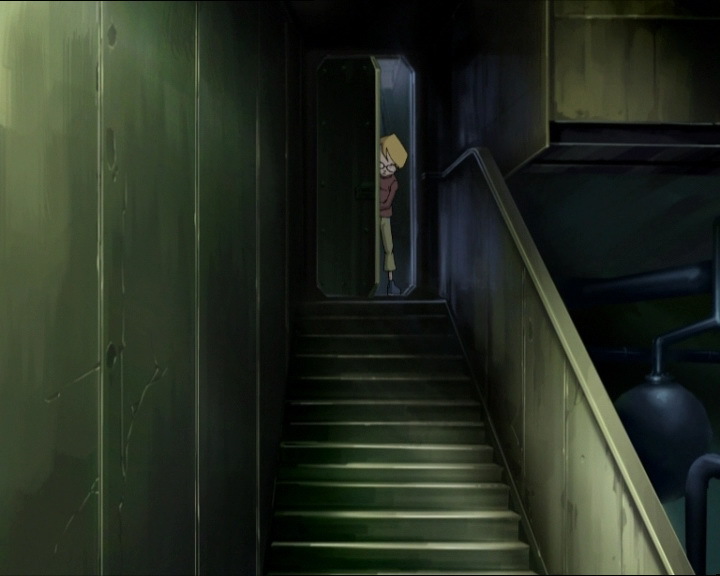 The metallic door opens on Odd… …(seemingly) kissing Aelita tenderly. Back in the lab, the group finds Jeremy looking sour. He says he’s worried about the Replikas and suspicious that XANA has created more of them. Odd points out another of his worries: Jeremy had discovered what it means to have an open mind… Then he and Aelita laugh. The next morning at Kadic, Herb announces the scoop of the year to Sissi: Odd and Aelita are going out together. Sissi isn’t convinced. At that moment, Odd and Aelita pass in front of her pretending to fight in order to dispel gossip. At the end of the episode Odd teases Aelita and remarks that it doesn’t take much to wind her up… The episode closes as the two friends laugh. - First exploration of a Replika. 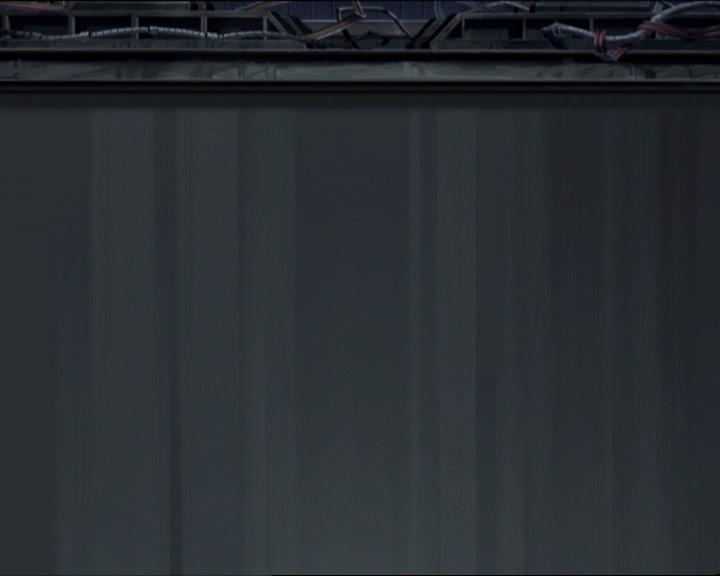 These are virtual worlds that mirror Lyoko, but they contain only one sector. The normal monsters and William as well appear to stay on these Replikas. - Discovery of the Forest Replika. - Discovery of the numerical key systems and of the debarkment system of the Skid. - Discovery and first usage of the Hubs: Tunnels in the network where the Skid can travel at a great speed. - Quarrel between Odd and Aelita, then they kiss and make up (literally). - First time Yumi pilots the Skid. - First time William retreats from the heroes. - First time Odd runs out of laser arrows and Jeremy doesn't recharge him. - Nicolas likes pike fishing, under the moonlight. He describes this as a “fantastic and breathtaking experience in the moonlight”. - Usually, when a Megatank falls into the Digital Sea, its destruction is accompanied by a large halo of light stretching up into the sky. In this episode, when Ulrich throws one over the edge with his Overbike, nothing happens. - In this episode, Odd and Aelita kiss to make Herb and Nicolas believe they're going out together. But to all the students at the school, Odd and Aelita are allegedly cousins. - The stripes on Aelita's dress are missing when Mr Delmas talks about ethical values. - This episode continues on from events in episode 71 “Maiden Voyage” in which the heroes discovered a Replika without entering it. - Jeremy can reroute the Supercomputer's energy to protect the Skid. - Final appearance of Yolande. - The access code to the Forest Replika is 43155. - New allusion to Galactic Battle by Odd (earlier allusions were in episodes 65 “Final Round” and 71 “Maiden Voyage”). Cold war is a conflict of influence composed of tensions between two political powers. In current language, it means a conflict between two people that doesn't appear directly expressed but can be felt. Odd (to himself): Ohh! Haha! Take that, fireball! And you, you slimy vortex! You’ll see, you think you’re so smart! Wait ‘til I discombobulate you into the black hole! Odd: I’m dying of sleep deprivation and now you’re making me start all over again! Ulrich: I don’t think an excuse like that is gonna sit too well with Jim! Aelita: Me? What am I supposed to tell him? Nicolas: Uh, hello, Naomi. Uh, how would you feel about having a fantastic and breathtaking experience together with me in the moonlight tonight? Naomi: You’ve gotta be kidding, you dork! Jim: For once, I won’t go to great lengths to tell you how this kind of sport can take you to great heights. Yolande: I’ve told you over and over again, Jim, if you insist on doing this sort of thing, this is where you’ll end up. Jim: I see you’ve already sent Della Robbia home. Yolande: Odd? But he hasn’t been here at all! Mr Delmas: Hm, well why don’t we share a little laughter in my office now? Odd: Uh-oh! Uh…oh no, please tell me that I’m still sleeping and that this is a nightmare! Jim: Uh-uh, you’re wide awake, Della Robbia. But you’re right about one thing: this is your nightmare! Mr Delmas: Disappointed, disappointed, that’s the only word for it! Miss Stones, Odd, I am deeply disappointed in both of you! Jim: I agree with that, sir! These two took me for some sort of idiot! Mr Delmas: You shamelessly acted with total indifference to the ethical values that this institution was designed to teach you! You lied, both of you! Therefore, four hours of detention! Jim: Really? Only four, sir? Aelita: If you were just a bit less selfish, you’d realise that I got stuck with four hours of detention to, and for what? Because you needed to sleep?! You lazy loser! Nicolas: Uh…hi, Aelita! Um, how would you feel about having a fantastic and breathtaking experience together in the moonlight tonight? Odd: Aelita would rather have detention than go out with you! Aelita: …how nice of you to ask, Nicolas! Thanks, I’d really like that! Odd: I’m hallucinating! You’re not going to go out with that nerd, are you?! Aelita: I’d rather hang out with a nerd than a selfish potato head like you! Ulrich: Mm! These fries are tasty! (Odd sits down and grunts) I say something wrong? Jeremy: We try tonight. That is, if our two friends are ready to bury the hatchet! Odd: As long as I don’t have to talk to that dummy! Aelita: Suits me! What would I have to say to a lazy, selfish brat anyway? Nicolas: Hey Aelita, are we still on for tonight? Aelita: I’m sorry…I mean I really am, but…something…just came up! Aelita: I’ve got a-a…a…a…big test I have to study for! Nicolas: Yeah, well I guess that fgures…it was too true to be good. I mean…you know what I mean, right? Nicolas: Hm…uh, listen Herb, how would you feel about having a fantastic and breathtaking experience in the moonlight tonight? Herb: This is your fantastic and breathtaking experience? A dumb fishing trip? Nicolas: Yeah, you wouldn’t believe how fantastic and breathtaking it can be to catch a big, fat pike! Herb: And you’re a clownfish, you know that, Nicolas? Nicolas: Shhh! You’ll scare the fish away if you talk too loud! Yumi: Odd, aren’t you overdoing it a little? Odd: Thanks Yumi, it’s obvious whose side you’re on! Ulrich: Incredible! You’d think they were back in kindergarten! Odd (to Ulrich): Doesn’t it freak you out to have real loser at the controls? Aelita: Ulrich, do you mind asking that dorky friend of yours if he still remembers how to use the Skid? Ulrich: Cut it out, Aelita. Just ask him yourself! Herb: This place is weird…oh…let’s get out of here, it gives me the creeps! Nicolas: Don’t worry, I’m here! Nicolas: What are you doing up there? Come down! Herb: I’m scared of heiiights! I really get dizzy when I’m high uuup! Nicolas: Don’t worry, you’re only fifteen metres above the ground! Herb: Nicolas, would you shut up?! Aelita: It’s shut! What do I do now? Odd: Why don’t you knock? Maybe they’ll open up for you! Herb: Remember what I said a minute ago about Sissi? Well I-I didn’t really say it. Nicolas: Ok, I’ll tell Sissi that you really didn’t say you loved her. Herb: You know what I mean. I mean, don’t tell Sissi what I didn’t say! Herb: Think about it, what if the cable snaps or the floorboards give way under our feet or the rusty motor quits with us inside, and we’re left here to rot with rats eating away at our insides…! Nicolas: Ok, ok, I get the idea. We’ll look for a staircase! 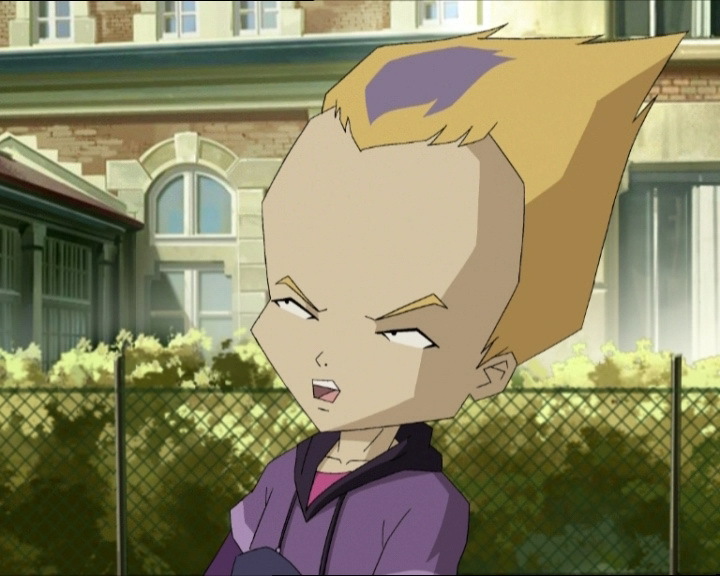 Aelita: XANA created another Lyoko on the network? But why? Jeremy: I have no idea. But you can bet it’s not to save humanity! Odd: All this for another Forest territory? Well I guess we’re not out of the woods yet! Aelita: If we don’t want him freaking out or crying, I guess someone should laugh at his joke! Jeremy: Ok, what you’re going to do now is work in groups of two. One group goes out exploring while the other watches the Skid. Odd: Right! I’ll work with Ulrich! Or Yumi! Aelita: For once he’s got a good idea! Yumi: I’ve had it with you two! Ulrich and I are outta here, right now! We could use a vacation. Ulrich: Yeah, and you two can fight all you want to as long as we’re not around to hear it! Ulrich: See ya, have fun, you two! Odd: Hm…well anyway, you could’ve thought of a different excuse, you know! Aelita: And you could stop thinking about yourself for once. Aelita: Isn’t taking energy from the Supercomputer…kinda risky? Jeremy: We won’t have enough power to launch a Return to the Past, but because XANA hasn’t attacked anything in the real world, it shouldn’t be necessary! Herb: What if it’s not their voices we’re hearing? Nicolas: Well whose voices do you think they are then? Ghosts? Werewolves? Bloodthirsty Draculas? Herb: I wouldn’t laugh at things like that, especially not at night time! Nicolas: I’ll bet they came here to do some industrial espionage! Herb: Odd and Aelita? Industrial spies? In an abandoned factory? What’s wrong with you? Nicolas: Well then maybe they’re into witchcraft! Odd: Uh-oh! The Skid’s done for if handsome gets his hands on it! Odd: Sorry pal, you came a little too late to wreck everything! Ulrich: Everyone knows that speeding is really dangerous! Odd: If it’s Aelita and me they’re after, I’ve got an idea that should get rid of them, but I’ll need for Aelita to get back here ASAP and for you to have a…how can I say this? Uh…an open mind! Jeremy: I-I don’t understand…what do you mean, “an open mind”? Ulrich: Better face facts, William, you’re not gonna win this time. Aelita: What? After all this you want me to do THAT?! Odd: Well yeah! Unless you’ve got a better idea. Nicolas: You’ll see, the early worm catches the bird…I mean the fish! Odd: Hey! You guys enjoying the show? Nicolas: So THAT’S why they were hiding in the factory! Yumi: You look awfully serious! Did I scratch the paint on the Skid or something? 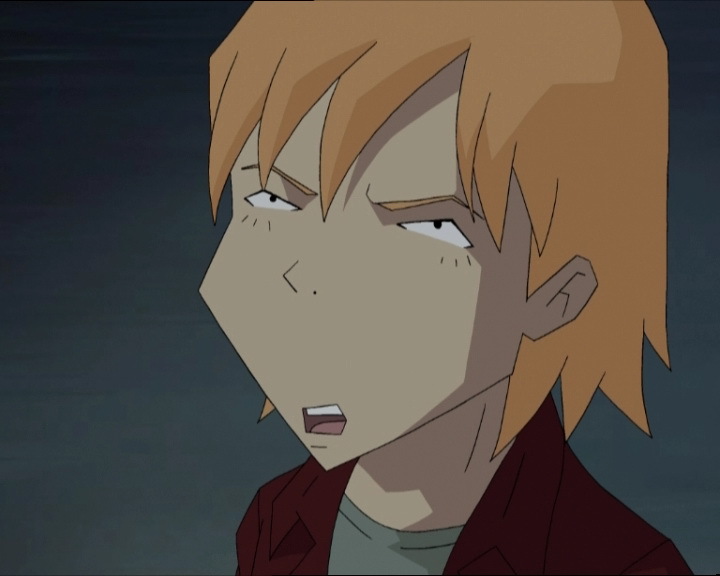 Jeremy: I’m just worried about this Lyoko copy. If there’s one out there, it…means there’s also another supercomputer infected with XANA somewhere else on Earth. To destroy the new supercomputer, I’m going to have to figure out how some sort of way to materialise you into the real world from the copy. Ulrich: Oh relax, Einstein, we’ll handle that when the time comes! Yumi: Are you sure that’s your only worry? Odd: Uh-uh! You see guys, Einstein just found out what it means to have an open mind! Sissi: So, now you’ve got eyewitness proof that Aelita’s going out with Odd? That’s the dumbest story I ever heard since the one about mister Chardin’s toupee! Herb: No, I tell you, I saw them! It’s not a story, it’s true! In fact, look, Sissi! Here they come! Aelita: Look who’s talking, you selfish loser! Aelita: I guess that should put an end to any ridiculous gossip! Odd: Well, I don’t know. I don’t think your heart was in it when you called me a selfish loser. Odd: Chill out, I’m just kidding! Wow, it doesn’t take much to wind you up! Aelita (punching his shoulder): I’m gonna get you!